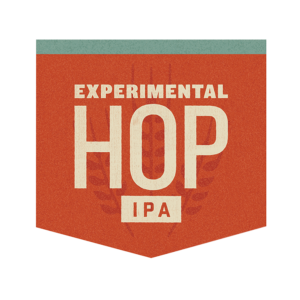 Assertively hoppy with intense aromas of fresh berries, pineapple, apricot, peach and coconut, Summit Experimental Hop IPA deploys hops so new and mysterious they don’t even have names. 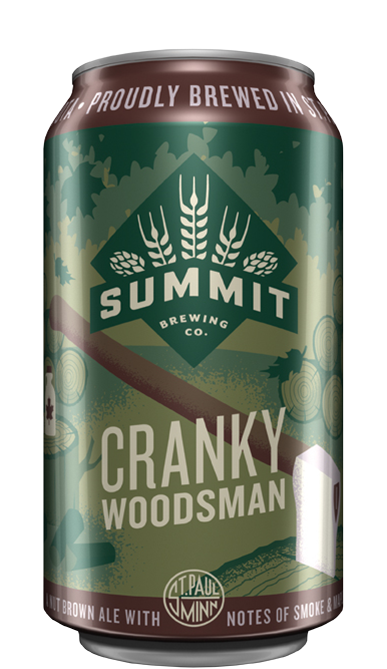 Flanked by a complex grain bill and boasting 6% ABV and 60 badass IBU, this drinkable IPA showcases the interesting and exciting advances taking place in American hop cultivation. Always advance. Never retreat. Hops don’t tell the whole story here. 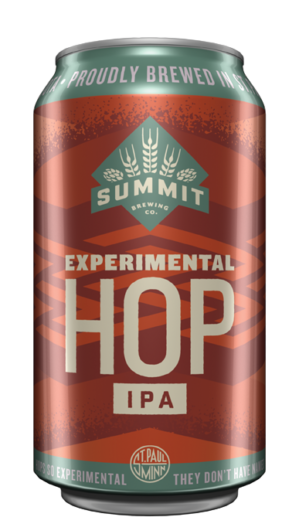 Summit Experimental Hop IPA also features a complex malt bill led by an Argentina pale malt variety never before used in the U.S.A. Find it on draft and in 12-oz. 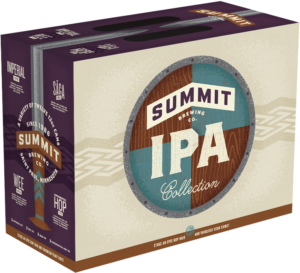 cans available exclusively in the Summit IPA Collection. 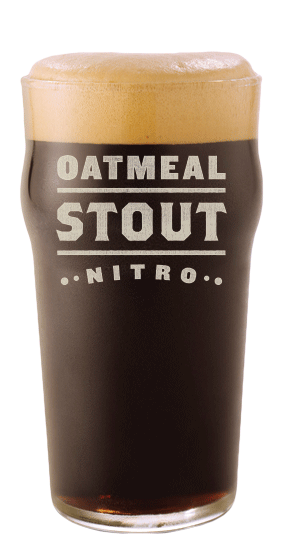 Serve at 42–46º F in a Nonic pint glass.